Compact and portable our USB Adapters are essential accessories for any court reporter. Andrea Communications external sound cards eliminate the noise problems that are inherent in most standard, off-the-shelf computers. 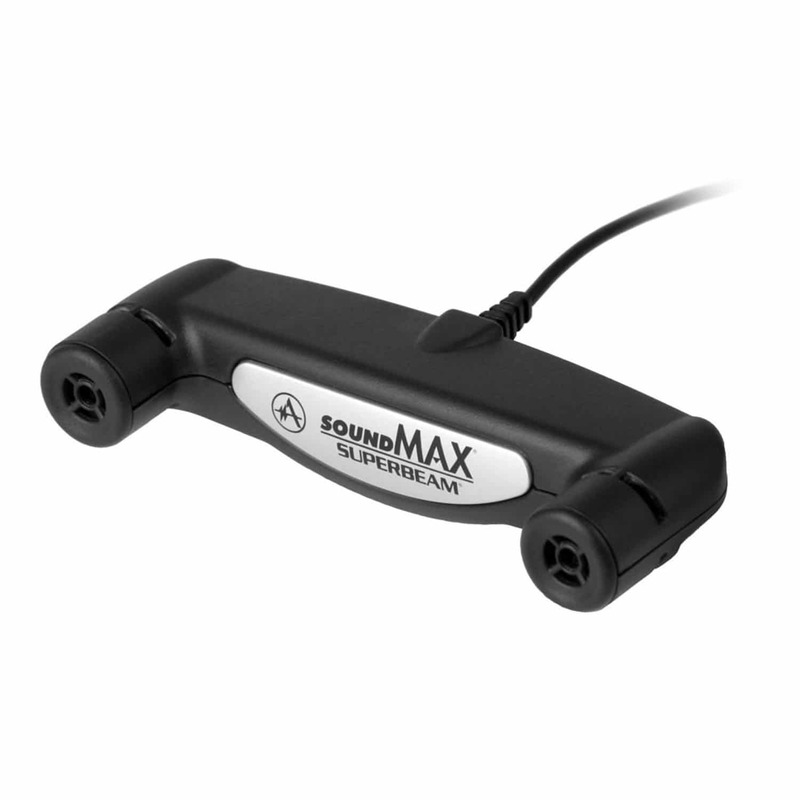 If you have ever dealt with poor sound quality or had recording issues with the sound card in your laptop or PC, you know how frustrating that can be. When it’s crucial you capture every word, trust the reliable USB Sound Cards from Andrea Communications. Often placed in close proximity to components such as the power supply and processors, internal sound cards or integrated audio systems can generate audible noise. Combined with the fact that computers are often used in high noise level environments, the performance of peripherals like microphones, headsets, and speakers may be affected. Both our USB-SA Premium External USB Sound Card and our USB-MA Premium External USB Microphone Sound Card, bypass the computer’s built-in sound system, converting the analog signal to digital. The result is superior low-noise audio. The USB-SA has both a stereo microphone input and a stereo speaker output, while the USB-MA has only a stereo microphone input. The SG-110M Mobile Unidirectional Shotgun Microphone has enhanced sensitivity for far-field sound reception. The 30-inch shielded cable has a right-angled 3.5mm TRRS plug for mobile devices with a shared audio port including laptops, tablets, and most smartphones. Andrea Communications HS-75 Headphones are lightweight and perfect for listening to your favorite music or podcasts.